Subtle, classic looks, superb aerodynamics, excellent fit and power transfer really does show that sometimes less is more. Specialized have spent many long hours in the Win Tunnel (thats not a typo, its the catchy name they have for the wind tunnel) to come up with the S-Works Sub6, their lightest and most aerodynamic pair of shoes ever. 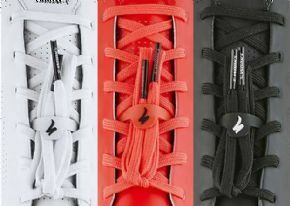 The traditional lacing system not only cuts down on weight but helps with a close fit as they have six point of adjustment through the laceholes. Slip on the Warp Sleeve™ lace cover to reduce the drag even further. The clean airflow over the shoe combined with the narrower heel cup can result in some impressive time savings. Specialized state that you can save as much as 35 seconds over 40 kilometres. This test comparison is made over the previous S-Works shoe which makes those gain even more impressive. 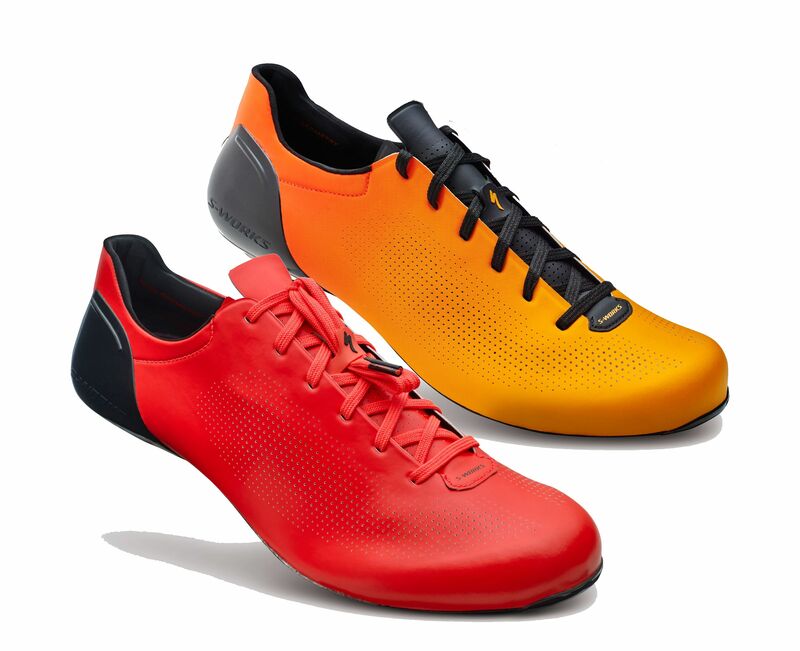 Body Geometry sole and footbed – these have been designed with the specific ergonomics and stresses of cycling. Body Geometry features allow for better knee, hip and foot alignment which reduces the chances of injury and has been proven to increase power output. FACT Powerline™ (patent pending) sole – the stiffest and lightest sole that Specialized has ever produced for a road shoe maximises the transfer of power into the drivetrain. Forget turning it up to 11, these are rated as 13 on Specialized’s stiffness index! Micromatrix UL upper – the synthetic Mircomatrix upper is extremely supple allowing for a hugely Adaptive Fit™ with a luxurious feel. The material is laser perforated to aid ventilation. Non-slip, hydrophobic laces – Laces work. It’s a proven closure system used in many elite sports, so don’t have any concerns over them slipping, or stretching. Add on the Warp Sleeve™ aero cover to reduce the drag further. Lacelock™ - keep your laces safely away from your chainrings by tucking them under the elastic Lacelock™ band. 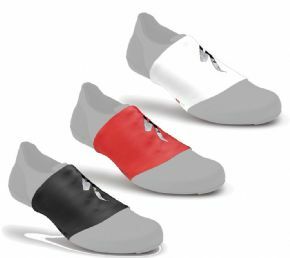 Padlock heel cup – The heel cup of a cycling shoe is extremely important in assuring a close fit and efficient pedaling. The Padlock moulded heel cup locks your heel in place preventing any lifting and one-piece stroble upper works together with it to deliver a superior fit with revolutionarily light and strong materials. 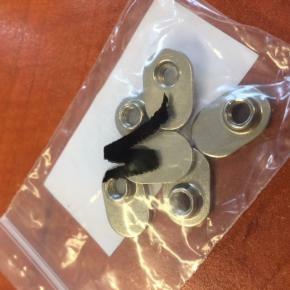 Titanium Cleat nuts – not only are these light and strong but they are designed to offer more versatility as they can be rotated to position the cleats 5mm reward, giving more fit possibilities. Non-slip replaceable heel tread – Let’s face it even the greatest cycling shoes aren’t great for walking in. The non-slip material of the replaceable heel tread means that you’ll be able to keep your dignity intact when you’re walking to the podium (or the café for that matter). The fitting screw are also recessed to protect them so they’ll be easy to change in the future. Form Fit last – Hours of design work has resulted in a proven last, which supports the foot but leaves a nice roomy toe-box so you don’t feel constricted leading to the ultimate balance of comfort and connection to the bike. Three-Bolt cleat pattern – compatible with the major road pedals on the market. Approx weight: 194g (1/2 pair size 42)… yes, they are that light. 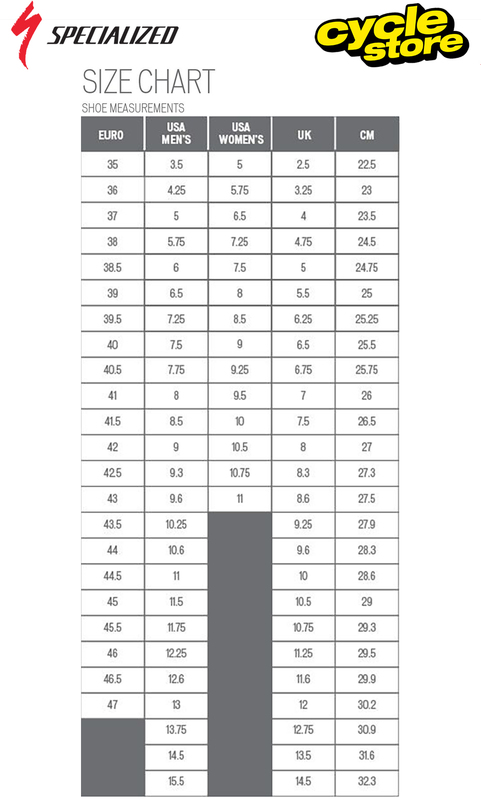 Please see below for delivery options for Specialized S-works Sub6 Road Shoe Size 39 Only . "Hi Ricardo, Specialized UK do not supply a 41.5 sorry. Specialized S-works Sub6 2016 Road Shoe"